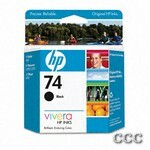 Original HP inks provide vivid, consistent color for true-to-life photos and crisp, quality documents. For optimal performance, the inks are formulated to resist fading, smudging and bleeding. 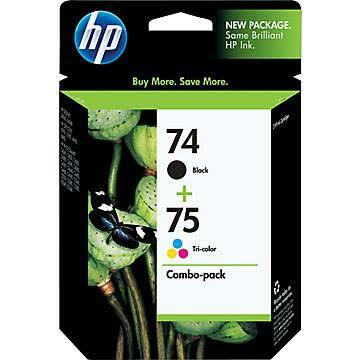 Combo pack yields 200 pages black, 170 pages color.